Browse our Products. Click to learn more! MyoBalls offer the most advanced foam rolling massage experience on the market! 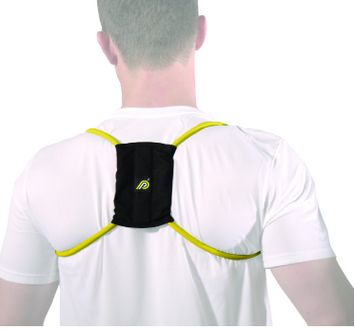 Our PostureMedic™ support system is specifically designed to help overcome the poor posture habits and retrain the body to stand up straight. 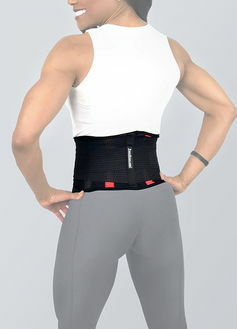 The Pcore Magnetic Heat Lower Back Support is an amazing tool that can be worn under or over the clothes for pain relief & more! 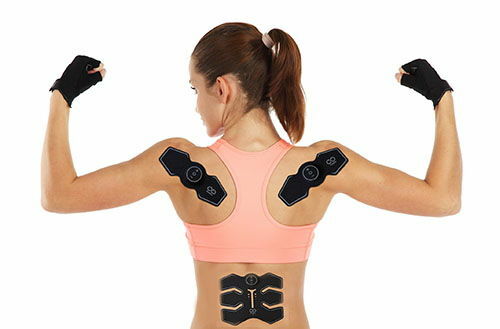 The MyoStim® brings to your the most advanced and cutting-edge technology to help alleviate neuro-muscular pain. The roots of PrimeKinetix™ lie in the rich rehabilitative therapy history of the PosturePerfector™ LLC, the brands parent company. Founded as The PosturePerfector ™ In 2011 by Gabriel Burrell, an advanced rehab specialist, personal trainer, and professional strength coach. The company started out producing the PosturePerfector ™ product line. Over the years, with extensive development, innovation, and customization the PosturePerfector ™ has now become the PostureMedic™ and is in its 3rd generation of product line advancements and improvements. The PostureMedic™ is now the number one posture training tool in clinics and all of America as well as Australia, the UK, and Canada.